The supermassive beast lies in a galaxy called M87 more than 50 million light-years away. 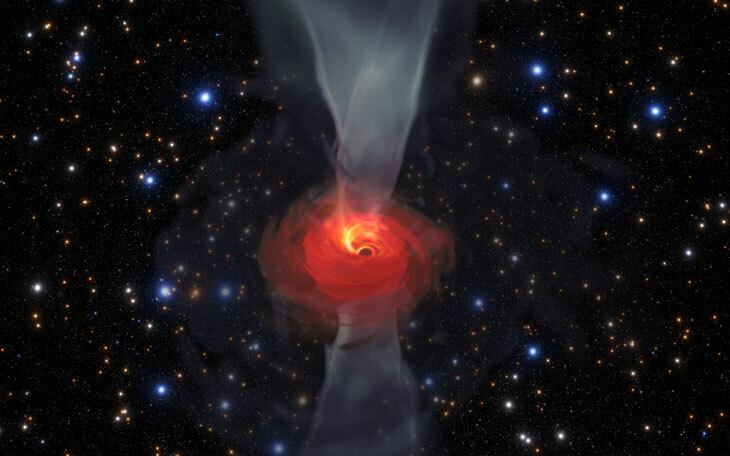 |SOURCE| This is what a black hole looks like. 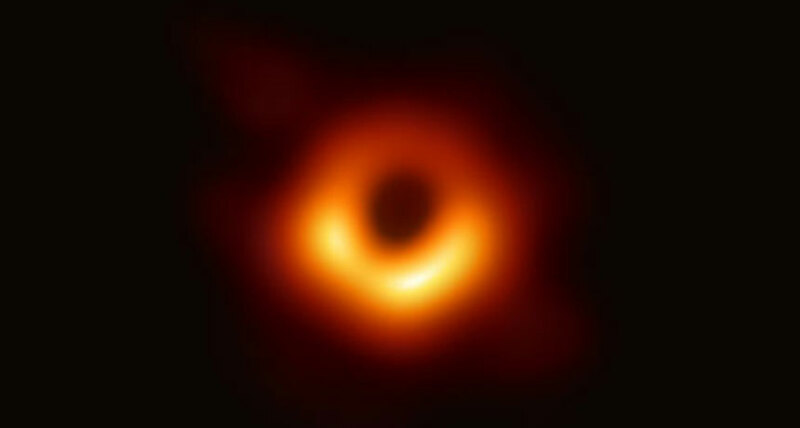 Just because this first image upholds general relativity "doesn’t mean general relativity is completely fine,” she says. Many physicists think that general relativity won’t be the last word on gravity because it’s incompatible with another essential physics theory, quantum mechanics, which describes physics on very small scales.